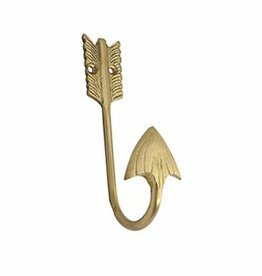 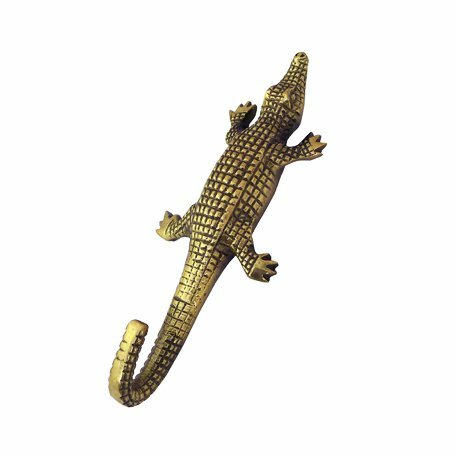 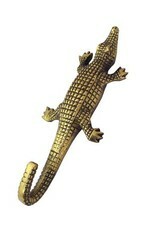 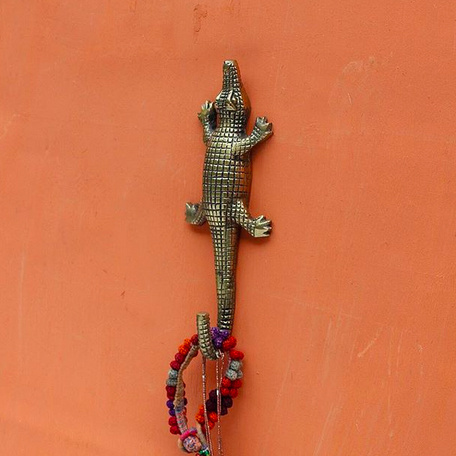 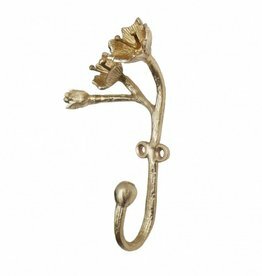 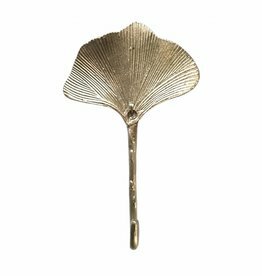 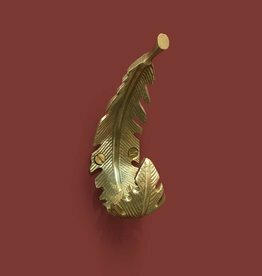 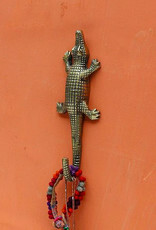 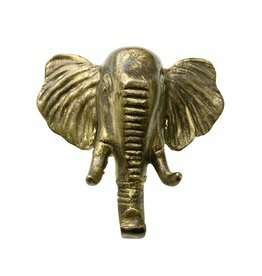 Aluminum crocodile coat hook with brass finsih. 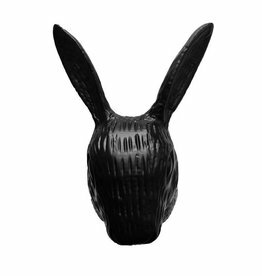 Black rabbit coat hook or wall decoration. 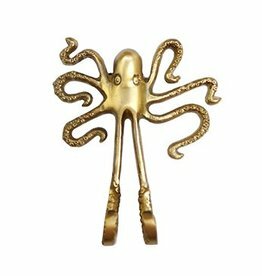 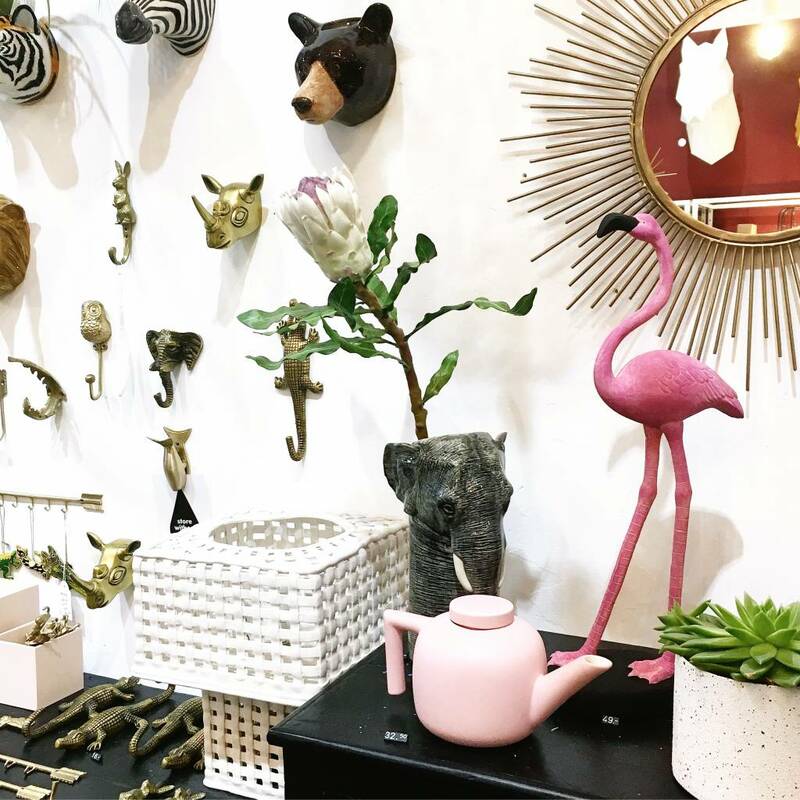 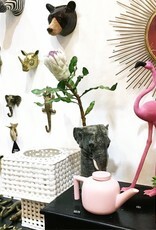 Shop our online store for more quirky gifts and decor.